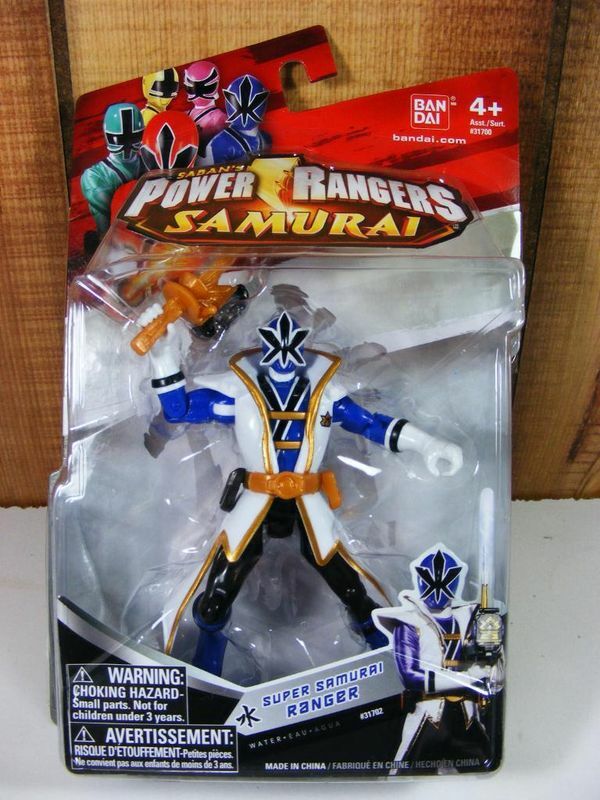 Power Rangers Ultrapost: Samurai are Super! Yep, next season, the “Super” mode will be officially incorporated into the series, including this new Super Mega Mode. And if I’m not mistaken, I can see a new enemy in the corner. No info yet on when the next season will start. And this poster actually came from the Power Morphicon Facebook page, who also announced the official date for Power Morphicon 2012! This year, it will take place from August 17th-19th 2012 at the Pasadena Convention Center (same location as the last), and Registration is open for anyone interested. Now this next part, I don’t have a decent segway for, but it was still awesome. Now let’s move onto some newer news thst came out while I was working on this ultra-post! Yep, this is the cover of the latest issue of Hyper Hobby Magazine, which your going to see a lot of as I do more of these ultra-posts, and the portion of it that I want to cover here is this: while full translations of this are STILL not available, we can confirm that Toei did discuss the 20th Anniversary of Power Rangers, and those discussions included possibly re-shooting the Legend War scene from the opening of Go-Kaiger with teams from MMPR onward. 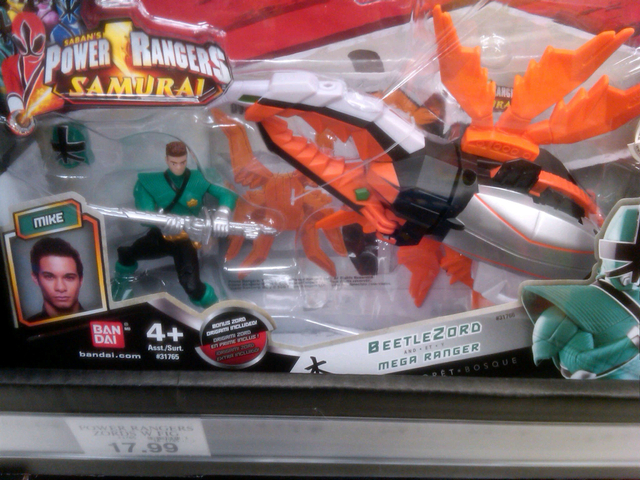 Whether the 20th season of Power Rangers will be the Go-Kaiger adaption is anyone’s guess. But that’s still big news, though I wouldn’t expect any adaptions of the movies to be quite as spectacular as the Go-Kaiger movies have been so far. And that should be about everything, barring nothing comes out in the next five minutes. If anything else pops up, I make no guarantees, but I’ll try to let you know. Author M.F. CalhounPosted on January 24, 2012 January 24, 2012 Categories MC's postsTags Big Time Rush, BlackNerdComedy, Carlos Pena, confirmed, female red ranger, float, Hyper Hobby Magazine, info, Kimberly Crossman, Legend War, marathon, MMPR to current season, news, Nicktoons, pics, poster, Power Morphicon 2012, Power Ranger Dino Thunder, Power Ranger Morphenomenon, Power Rangers, Power Rangers Samurai, Power Rangers Super Samurai, re-shoot, registration, rumors, season 2, Toei, Tournament of Roses Parade, video, video gameLeave a comment on Power Rangers Ultrapost: Samurai are Super! Power Rangers Super Post: It’s so super, it has it’s own logo. While there hasn’t been that much for Power Rangers news-wise over the last week, there’s still has been some news, and we’re just going to cover it all now. And since I feel a little like slacking off, I’ll just include a very short summary of the Power Rangers Christmas special that came out Saturday. 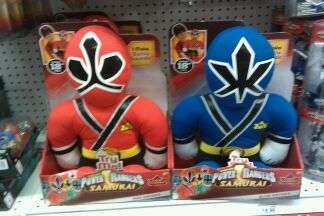 About the premeire episode of Power Rangers: Super Samurai, it features the debut of the all-new Super Red Ranger! The Rangers discover pools of Sanzu River water seeping from the Netherworld into our world, which can only mean one thing: the Nighloks are growing stronger! Meanwhile, a mutated and more powerful Arachnitor goes on a savage rampage throughout the countryside and when the Rangers try to stop him, Octoroo and his hosts of Moogers join the battle. Wait, they’re doing the ADR sessions in Orlando? What the [bleep] am I still doing here?! 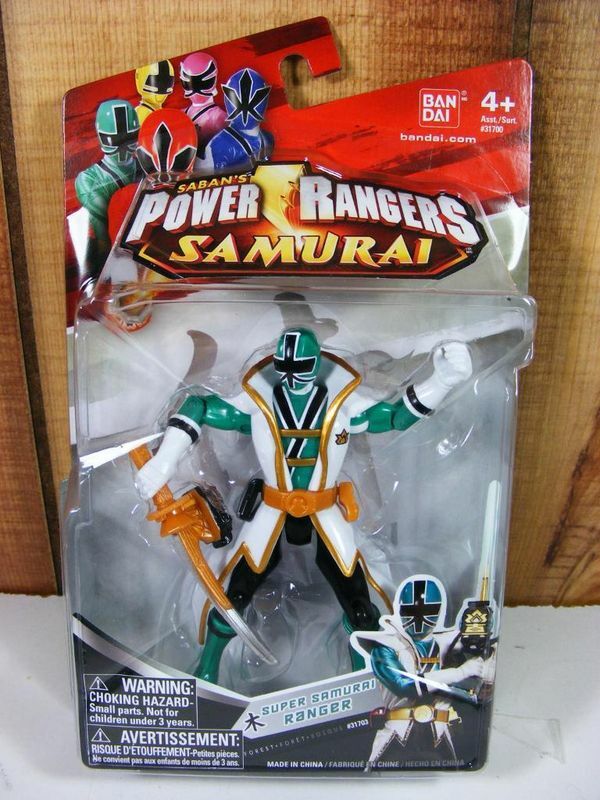 I’m just six hours away from meeting the Green Samurai Ranger! Oh, wait, story backlog, right. Moving on (for now). More than one hundred patients, families, hospital supporters and celebrities gathered last night for the annual Holiday Tree Lighting Ceremony at Children’s Hospital Los Angeles. The Samurai Power Rangers greeted the crowd and posed for photos with children and families in the Haim and Cheryl Saban Story Corner before the event began. Many kids who were arriving or leaving their doctor’s appointments got a huge surprise when they got to meet the Rangers! Modern Family’s Jesse Tyler Ferguson served as Master of Ceremonies for the event, held outdoors in the hospital’s Healing Garden. Also joining the festivities were Fred Willard (“Best in Show”),and David Burtka (E! News, “Gypsy”) , who read holiday stories; as well as Lindsay Pearce (The Glee Project) and Broadway stars Erich Bergen (“Jersey Boys”),Shoshana Bean(“Wicked”) and Veronica Dunne (“Wild Hearts”), who performed holiday songs. Power Rangers emPOWER is proud to participate in events that support the great work that Children’s Hospital does with young patients and their families here in Los Angeles. GO GO CHLA!! Well, isn’t that a nice little holiday story. Well, basically, for those of you who didn’t see the special, it was just one half-hour long clip show. For most of it, it’s Emily narrating the flashbacks via a letter she’s writing to her sister, while everybody else is getting ready for Christmas (that’s not to say she didn’t help, but she spent a lot of time writing that letter). The flashbacks include something on everyone from every “major” episode, and we get to see how much things have changed in changed for the Rangers over these past months. Meanwhile, there’s this extra story with Bulk and Spike about there Christmas. Apparently, they don’t have a lot of money to throw around, so they make best with what they can do. Only one flashback for them, though, which came from Spike reminiscing about the time he and his Uncle Bulk have spent together training to be Samurai. Fond memories for everyone. This all leads up to Christmas day, where we now have proof that they have been putting way too much attention on Mike. At first, he doesn’t seem to get any presents at all, but then they give him an envelope that tells him to look outside, and wouldn’t you know it, there’s a green dirt bike outside just for him. He doesn’t have it for long, because he gave it to these two guys that didn’t have anything, which reminded him of how much he had there with all his friends. And guess who those two were? 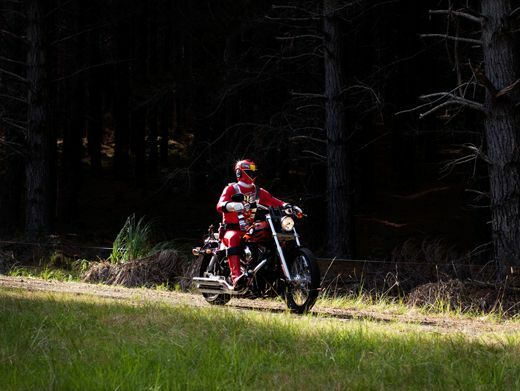 (Plot point: at the beginning of the special, they were in town and happened to pass by a shop with a very similar bike in the window, which they couldn’t afford) It ends with Santa passing by the moon in his sled, with a somehow-airborne Bulk and Spike riding their new bike right behind, wishing everyone a Merry Christmas. It was a nice little special. Sure, the only action in the episode came from the flashbacks, but it was kind of nice to see them all just relaxed and enjoying themselves on the holidays. And Of course, Bulk and Spike really haven’t had all that much attention lately (in fact, they were nowhere to be seen in the last special), so it is good change of pace to see an episode focused on them just hanging out too. Overall, I give it a 4/5. And that’s everything Power Rangers-related. If I find anything else, I’ll let you know! And for my international visitors, no, I’m not sure where you can find a video of the new special. Author M.F. CalhounPosted on December 11, 2011 Categories MC's postsTags adr recording, Amazon, book listings, Children's Hospital Los Angeles, Christmas Together Friends Forever!, episode summaries, event, Hector David Jr., holiday special, logo, new, news, pics, Power Rangers emPower, Power Rangers Samurai, Power Rangers Super Samurai, review, Super Samurai, Treelighting Ceremony, tweetsLeave a comment on Power Rangers Super Post: It’s so super, it has it’s own logo. 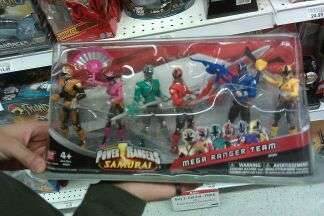 More Power Rangers Samurai Stuff: Parades, Floats, and the greatest Panel EVER. Hey, don’t be fooled by shiny specials, this week has practically been dedicated to all things Power Rangers. 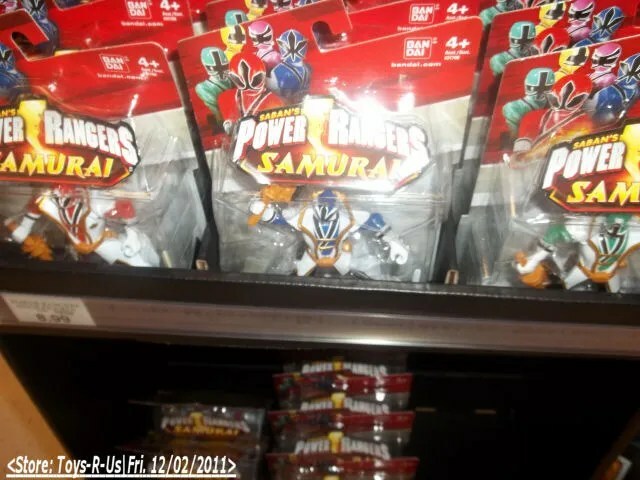 As proof, we have video of the Power Rangers Samurai in the Macy’s Thanksgiving Day Parade, along with a few photos, a new design for a Tournament of Roses Parade float, and video from the Tsuyoshi Nonaka Panel at the Pacific Media Expo (PMX) talking about the desings for the Mega Mode figures. 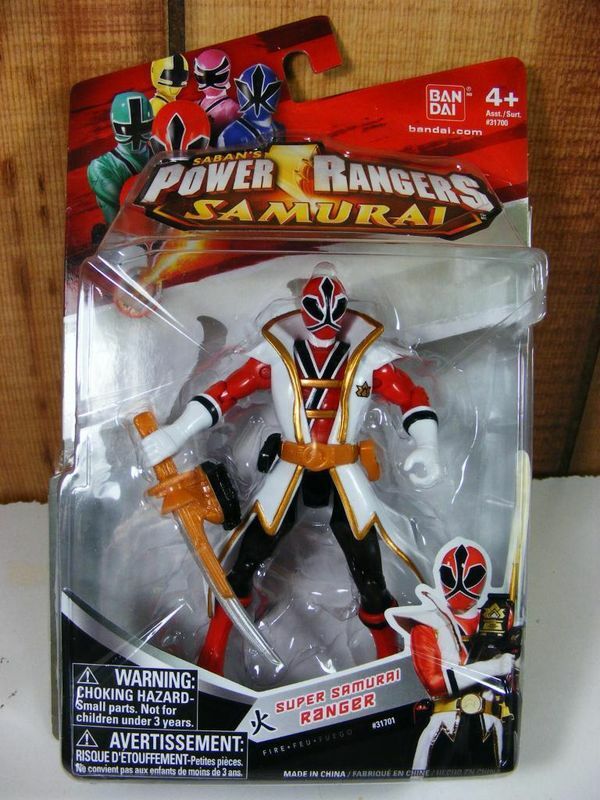 Let’s get this Samurai celebration started! Yes, this float will be created and submitted to the 123rd Annual Tournament Of Roses Parade by Namco Bandai, and will feature all six Rangers standing amongst their zords and the Samurai Megazord, the float itself being made with precisely arranged flowers and organic materials. Just a little over-the-top promotion for the Wii game. 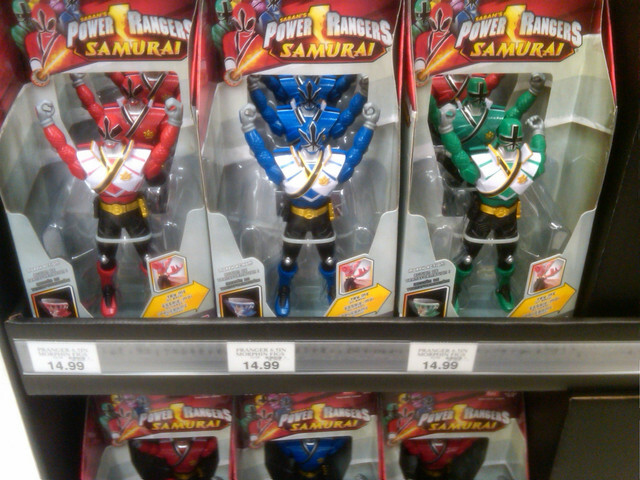 And that should be everything Power Rangers-related for now. If anything else pops up, I’ll let you know! Author M.F. CalhounPosted on November 27, 2011 November 27, 2011 Categories MC's postsTags 85th Annual Macy's Thanksgiving Day Parade, announcement, appearance, design, float, Mega Mode, Pacific Media Expo, panel, PLEX, PMX, Power Rangers Samurai, REAL PICS, Tournament of Roses Parade, Tsuyoshi Nonaka, video3 Comments on More Power Rangers Samurai Stuff: Parades, Floats, and the greatest Panel EVER. 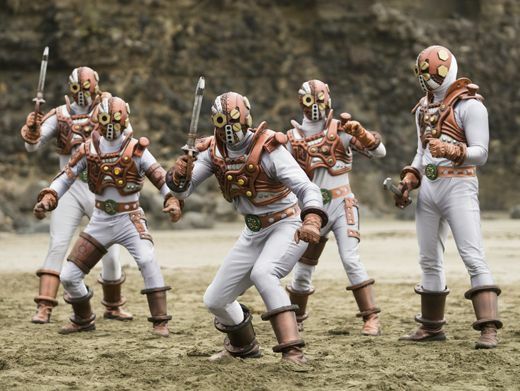 Okay, so the new Power Rangers Samurai TV movie “Clash of the Red Rangers” debuted just a couple of hours ago (when I started writing this post), and so far, I’m not sure what to make of it. On first watch, they seem to be pulling from three different sources to make this special. 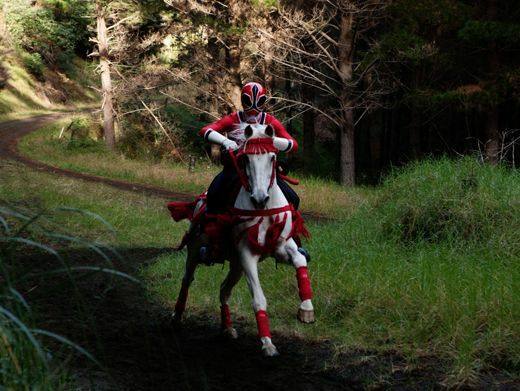 First, and most obvious, was Shinkenger vs. Go-Onger, only with just RPM Ranger Red making an appearance, and then mixed in with that was the Shinkenger movie, mostly using a re-shot version of the major battle scene and the battle against the now-named General Gut, and what should have been the reveal of the Shark zord/Shark Attack Ranger (Kyoryu Origami/Hyper Shinkenger) but was instead revealed in the Double Red Ranger fight scene, and a random episode which was originally where Kotoha/ShinkenYellow first used the Super Shinkenger power (it was the scene where the Samurai Rangers first come in). My review: Let me start out by saying that I had started on this post yesterday, shortly after it had premiered, and my impression of it has since changed. If I had published the review I was working on yesterday, then all you would have read was a scathing, nit-picky, dare I say fanboy-esque review, in which I just constantly pointed out every little flaw and complained about every little incongruency with the story, and you all would have probably called me out for it. But since then, I’ve had a chance to see the special again, and rethink my position on certain things, and if I’m honest, it wasn’t half bad considering all the things they had working against them. For example, we all would have like to seen Eka Darville in person, at least for a one scene, but he couldn’t be there, so we’ll just have to make due with his voice over. One thing I really don’t get though, if they did that just for him, then why not just replace everyone else that couldn’t show with suit actors and give them some kind of voice double, like the very obvious one they had for Steven Skyler/Antonio. They’ve had Ari Boyland on there voicing a Nighlock, I’m sure he could have come in to voice his parts. 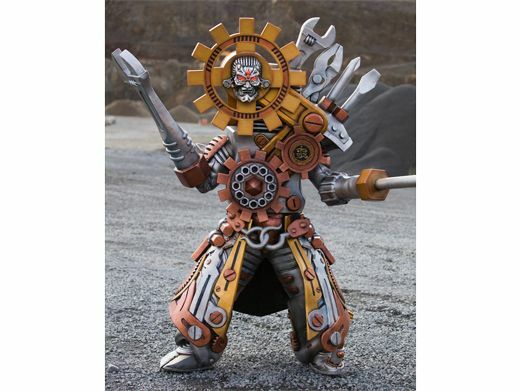 And I know they needed to fill time by replacing the missing scenes in the movie (Megazord battle with Professor Cog on the Moon, the Goseiger fight scene, etc. ), but why use the Shinkenger movie scenes? That just threw off the whole plot line of the movie. 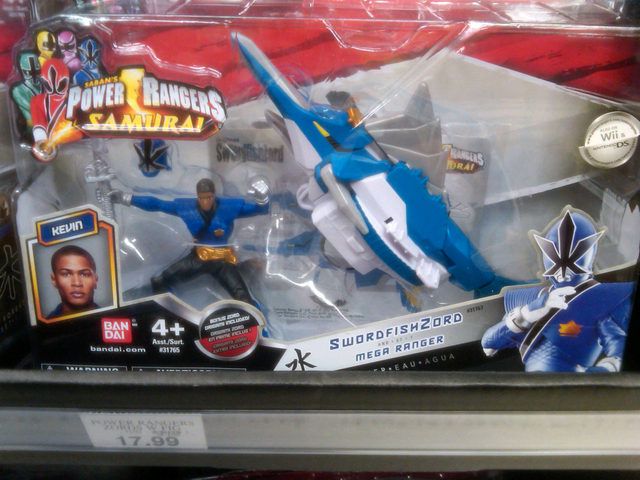 Sure, you needed a way to formally introduce the Shark Zord, but why didn’t they just do it in another special? And I’m just ranting again. Overall, I’d say this was a good special, given the special conditions. Would I say it was the best Samurai has had to offer so far? No. But I do think that the best is waiting just around the corner. After all, there are a lot of big things waiting for us in season two. Still wish they could have done more with this one. Maybe next time, with whichever two series they decide to make a crossover for, they’ll be able to get a hold of the actors from the previous season before they go off and get new acting jobs. 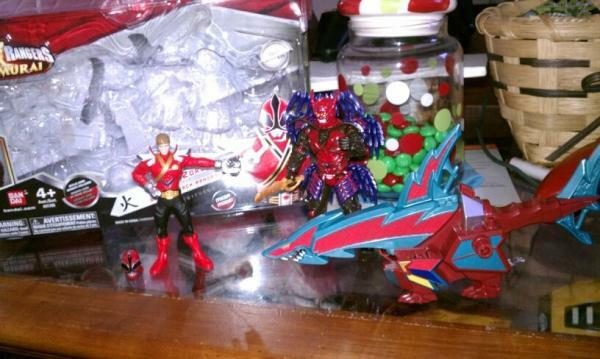 Clash of the Red Rangers Pics: Must… Contain… Disappointment…! Okay, maybe not what we were hoping for, but that doesn’t mean it won’t be any good. We’ll just have to wait and see how it turns out (we’ll also look for some sort of advertising for it, since I haven’t seen a single promo for it in weeks). 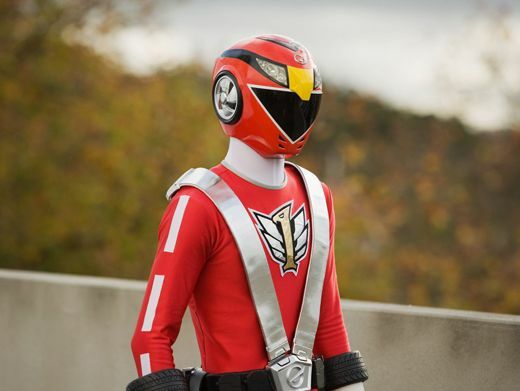 “Clash of the Red Rangers” airs this Saturday, November 26th. Author M.F. 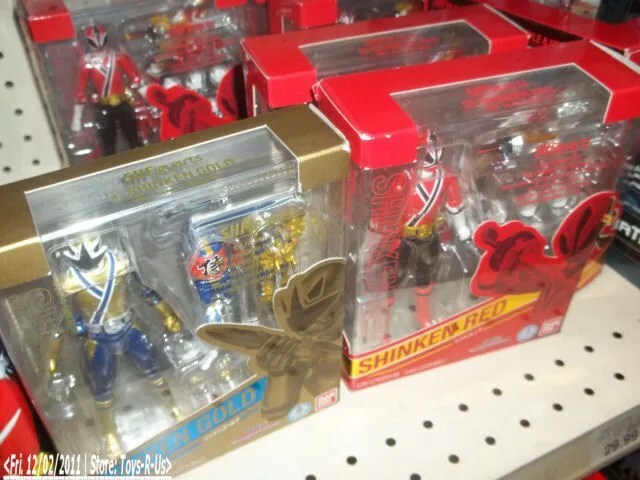 CalhounPosted on November 24, 2011 Categories MC's postsTags behind the scenes, cast pics, Clash of the Red Rangers, nick.com, Nickelodeon, photobook, Power Rangers RPM, Power Rangers Samurai, preview, REAL PICS, Red RPM Ranger, tv special2 Comments on Clash of the Red Rangers Pics: Must… Contain… Disappointment…! 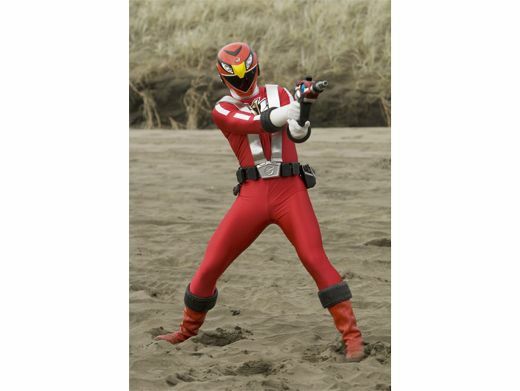 Clash of the Red Rangers Update: Super and Hyper suits used! It’s official now! 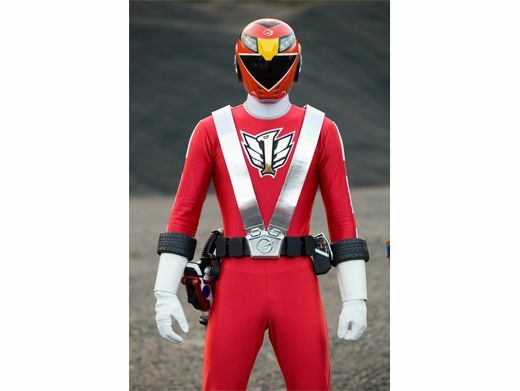 They will be using the Super and Hyper Shinkenger jackets in the new Power Rangers Samurai special, “Clash of the Red Rangers”, which debuts Saturday, November 26th at 12n/11c on Nick! So how the heck to they plan on explaining what it’s suppose to be? Also, it looks like their might be an all-day Power Rangers Samurai marathon on Nicktoons on Wednesday the 23rd from noon to 9p.m. No confirmation on this yet, but it’s listed tv listing on Funaroboard (the ones who found out that the crossover special would air on the 26th), so theirs a good chance that it’s true. UPDATE: (11/23/11) There is a marathon running on Nicktoons, right now in fact. And it’s apparently going to run until 9:30 pm EST. So go check that out now! Author M.F. 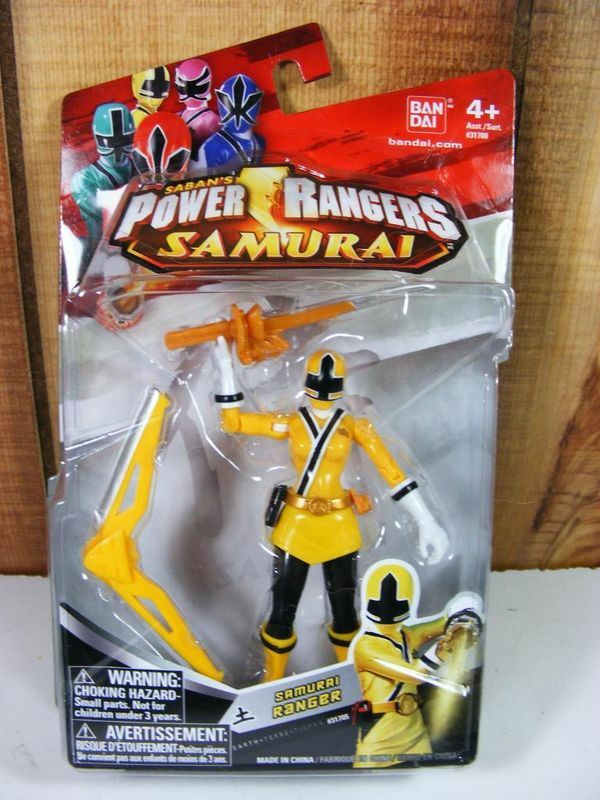 CalhounPosted on November 18, 2011 November 23, 2011 Categories MC's postsTags 85th Annual Macy's Thanksgiving Day Parade, Clash of the Red Rangers, Hyper Shinkenger, marathon, Power Rangers RPM, Power Rangers Samurai, powers, REAL PICS, suits, Super Shinkenger, Thanksgiving Week, updateLeave a comment on Clash of the Red Rangers Update: Super and Hyper suits used! Okay, so we all know that New Zealand native Kimberly Crossman (pictured below) was cast as the role of the female Red Ranger, or the Princess. Now, what we didn’t know so far was what exactly that role would be. Well, it looks like we may finally have our answer. 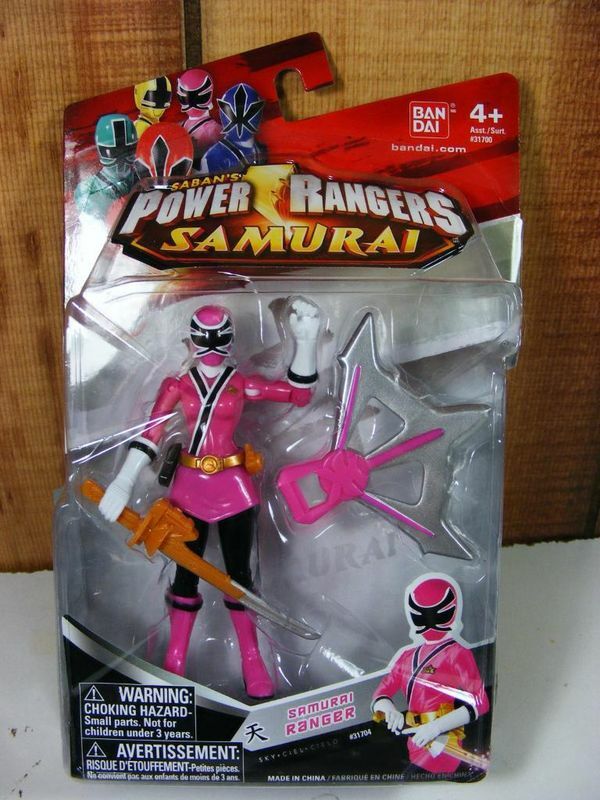 In a recent RRR podcast, they posted a link to Crossman’s filmography, and according to that, her role in Power Rangers Samurai was “Red Ranger’s Sister”! (Also, there were way better pictures of her than the one shown here). So, is this their spin on the whole “true lord” story line? Will she be playing a modified version of the Hikoma role from Shinkenger, or is this a new role created for PRS? 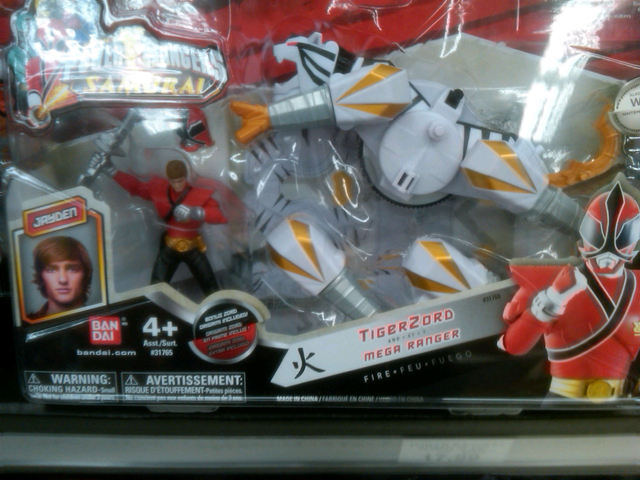 I guess we’ll find out next season when she debuts on Power Rangers Super Samurai! 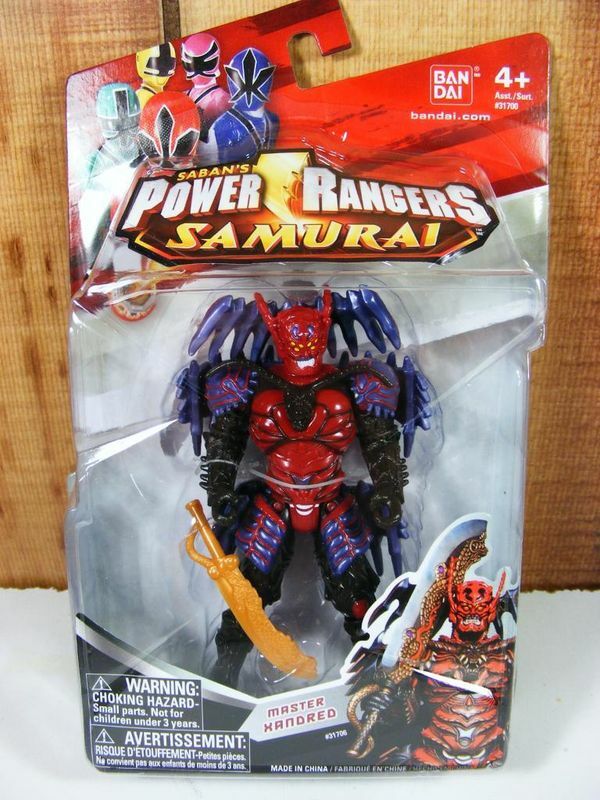 Power Rangers Samurai headed to Pleasure Beach Blackpool (UK). Defending the universe, one roller coaster at a time. 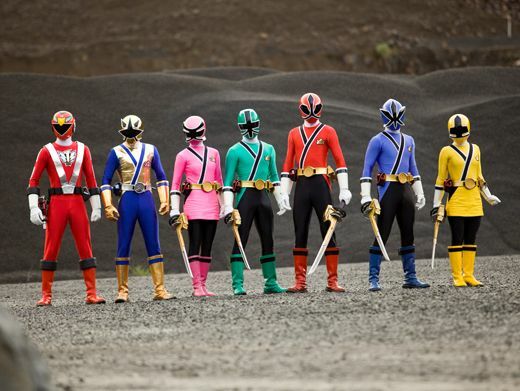 The Power Rangers are bursting back on to our screens with the all new Power Rangers Samarai on Nickelodeon. To celebrate, the Power Rangers are heading to the UK’s favourite amusement park, Nickelodeon Land at Pleasure Beach Blackpool on Saturday 12th November to meet and greet with fans of the hit show. Those wanting to meet with the action heroes need to drop by Nickelodeon Land, a new 6 acre area at Pleasure Beach home to 12 amazing rides and attractions. 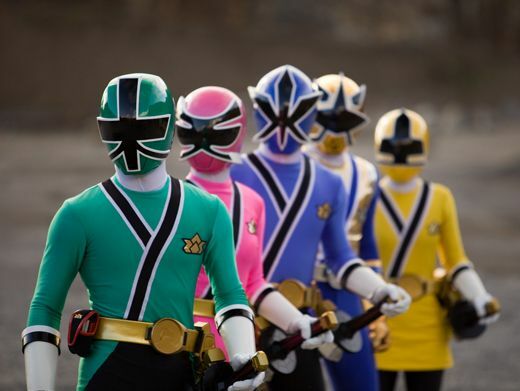 Saturday 12th November is made extra special as not only will the park be hosting the Power Rangers Samurai, but it’s also the last Saturday that the whole park is open to the public! Also, to my readers from the UK: Is watching videos on Nick.co.uk just as much of a pain as it is for people watching videos on Nick.com? Serieously, you just can’t sit theough a single episode of any show over here without dealing with the worst lags. Have those problems too? Author M.F. CalhounPosted on November 10, 2011 November 10, 2011 Categories MC's postsTags Blackpool, Dora the Explorer, easier.com, info, meet-and-greet, news, nick.co.uk, Nickelodeon, Nickelodeon Land, Nicktoons, Pleasure Beach, Power Rangers Samurai, roller coaster, Spongebob Squarepants, ukLeave a comment on Power Rangers Samurai headed to Pleasure Beach Blackpool (UK).